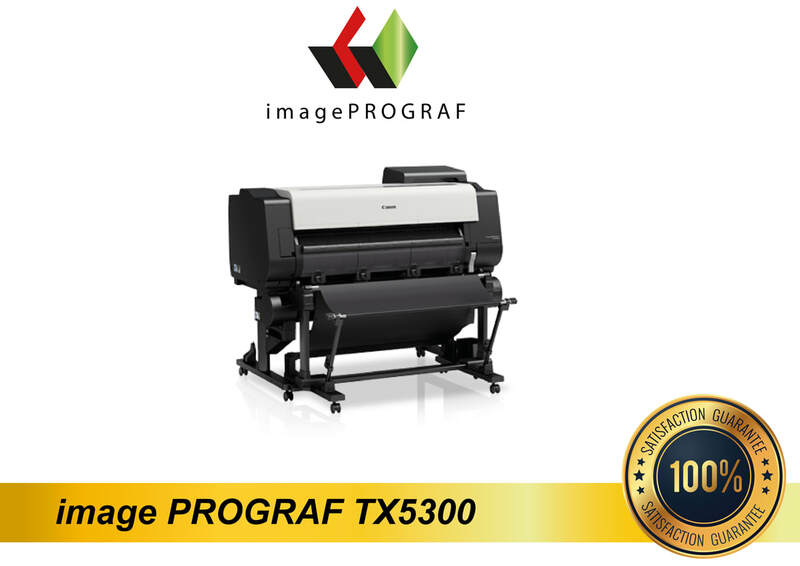 Our range of powerful, yet simple to use devices allow you to bring the benefits of Large Format Printing directly to your organisation. With a Canon large format printer you can create all kinds of professional looking materials and cut the costs within your business. Whether you are in retail, hospitality, leisure, healthcare, education, or the public sector, we have a large-format solution to meet the needs of these and many other business types. Our large format devices can handle a variety of media types, allowing you to create point of sale displays, posters, graphs, project plans, signs and more - without needing to visit your local print shop and therefore saving you time and money.